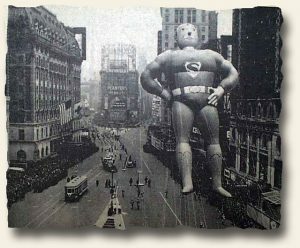 Today I traveled to London through the The Post Boy dated August 20, 1713. 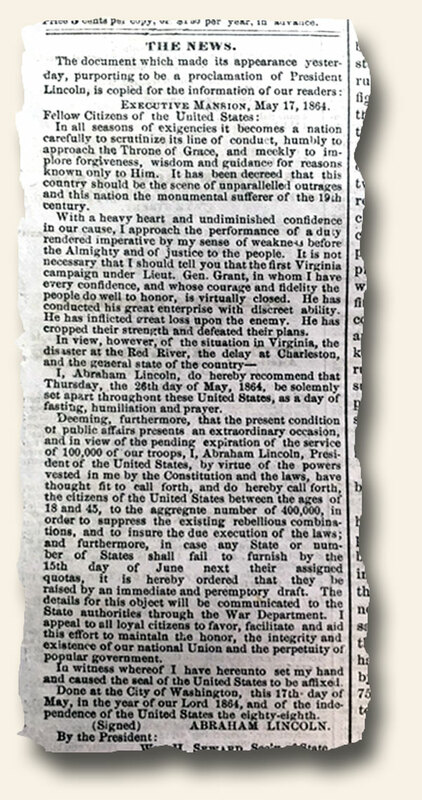 The issue contains a Proclamation by the Queen, calling for a New Parliament as the last Parliament had been dissolved. 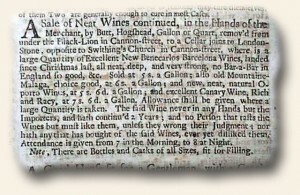 This also contained an interesting advertisement for “A Sale of Neat Wines…”. Now, I have seen many vine advertisements but this is the first time that I have seen wines described as “neat”. One wine is further described as “excellent Canary Wine, Rich and Racy”… and that too is an interesting description as well. Cheers! I’m not sure I’ve seen a newspaper from the UK so replete with American content than this one. 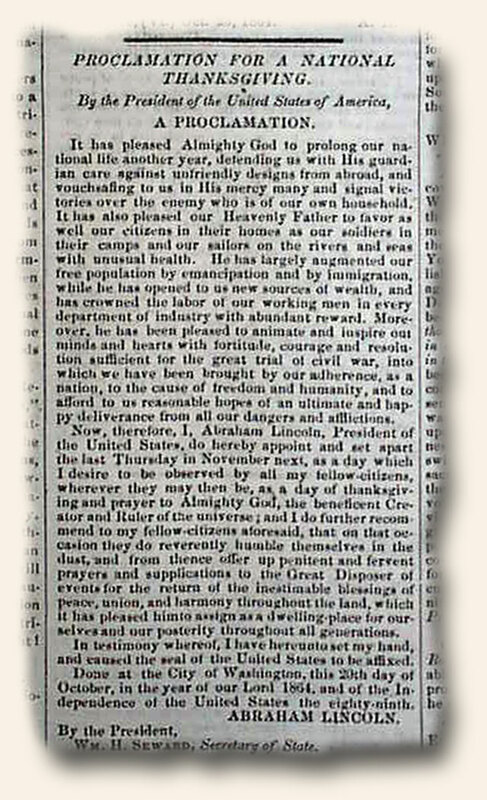 One-third of the front page is taken up with the complete & lengthy text of: “The Manifesto of America, By George Washington, Esq., Commander in Chief of the Forces of the United States, In answer to General Burgoyne’s Proclamation“. 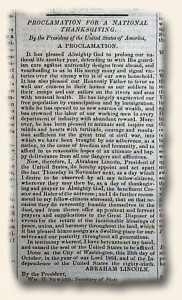 This document begins: “The associated armies of America act from the noblest motives, and for the purest purposes. Their ‘common principle’ is virtue, their ‘common object’ is Liberty!…” followed by a litany of eloquence which must be read. 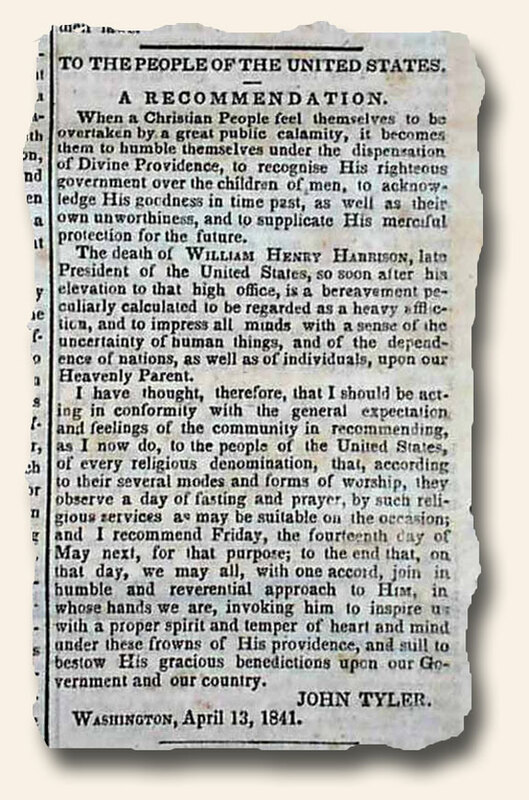 In the document he makes much reference to Christian values and the guidance of God, bits including: “…that the content has been made a foundation for the completed system of tyranny that ever God, in his displeasure, suffered for a time to be exercised over a forward & stubborn generation…Thus hath God, in his divine and just displeasure, suffered for a time, the exercise of the completest system of tyranny…In our consciousness of Christianity we pray, in all humility, for peace and good will among men, & invite all nations to mutual friendship and brotherly love. These truly Christian objects, we conceive, are to be attained only by Christian means…” and near the end: “…Its event we submit to Him, who speaks the fate of nations, in humble confidence, that as his omniscient eye taketh note even of the sparrow that falleth to the ground, so he will not withdraw his countenance from a people who humbly array themselves under his banner in defence of the noblest principles with which he hath adorned humanity.” The document is signed in type: George Washington. 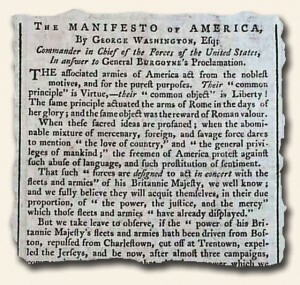 Reading the entire Manifesto of America will be worth your time!